This retail space was built in 2000 with the adjacent condominium, The Alexus. 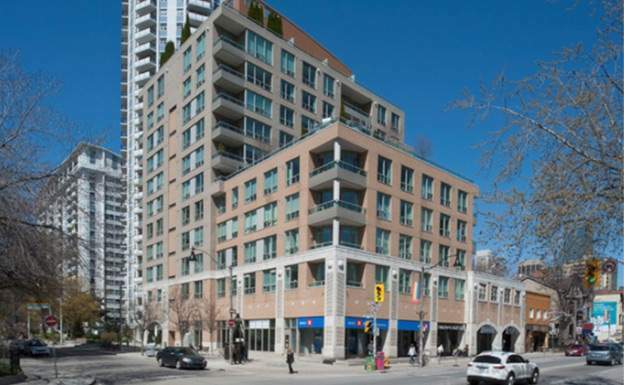 The property is well located in the Church and Wellesley area of Toronto. Consisting of 6,325 square feet, this boutique retail has four tenants including Bank of Montreal and Ben's Den Barber Shop.